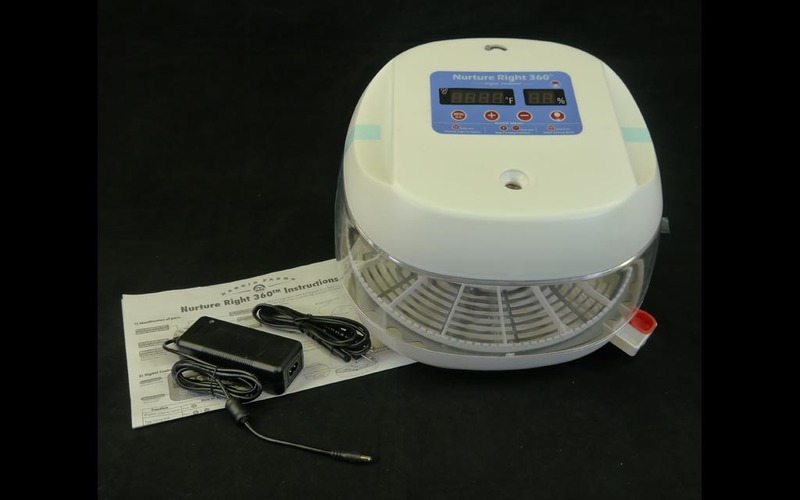 This incubator deserves another review sometime down the road once it has become more established and worked the kinks out. As of now, I would not use this myself…but I see plenty of folks who love it. + Nice 360 degree viewing window. + Side set auto egg turner. + Easy to use push button controls. - Auto turner was DOA. - Scratched up viewing window. - Was not ready for launch it seemed. 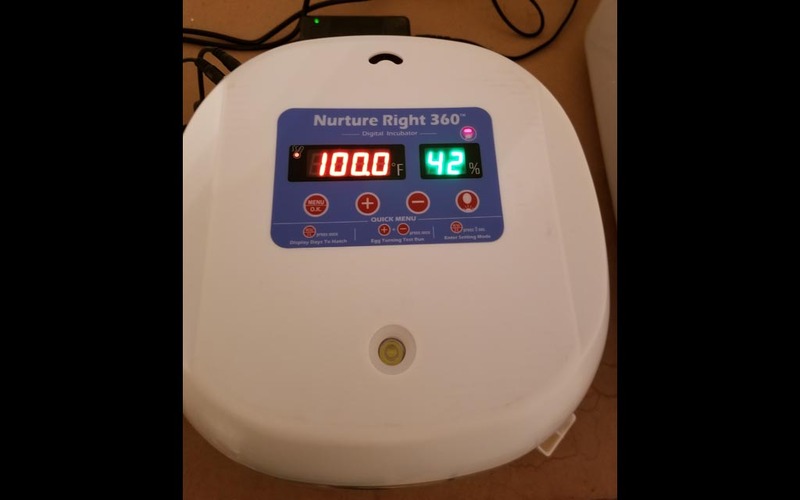 I found the Nurture Right 360 to be easy to set up and use overall, but our particular unit had a few “minor” hiccups that I will cover later in this review. The circular design with automated turning is very cool looking and definitely stands out visually against other incubators. 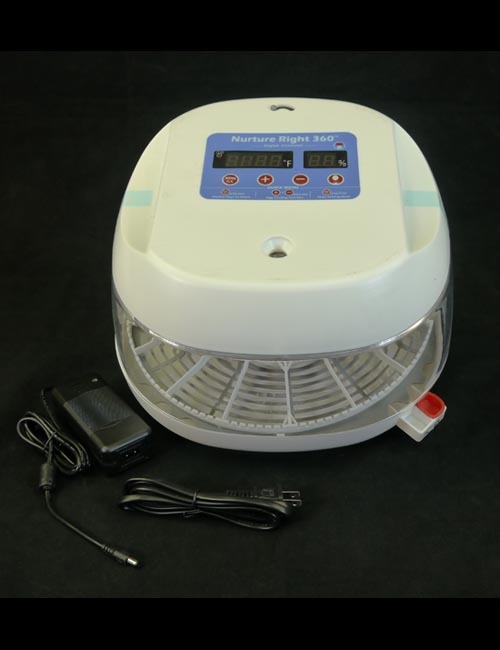 The instructions that come with this incubator are easy to understand and cover the basics for set up, use, and troubleshooting. I found the settings menu to be very plain and basic, it only allows you to set the temperature and the days until hatch. 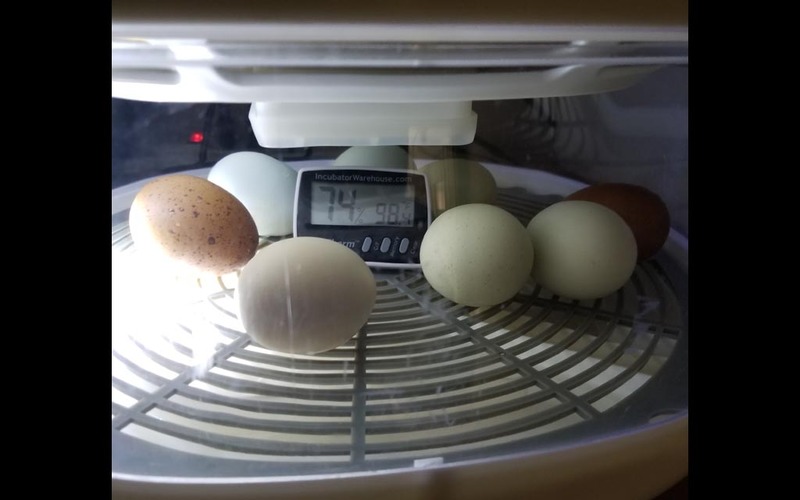 The display itself shows the current temperature in .5 increments and the humidity percentage, you can press the “MENU” button one time to see your days until hatch as well. 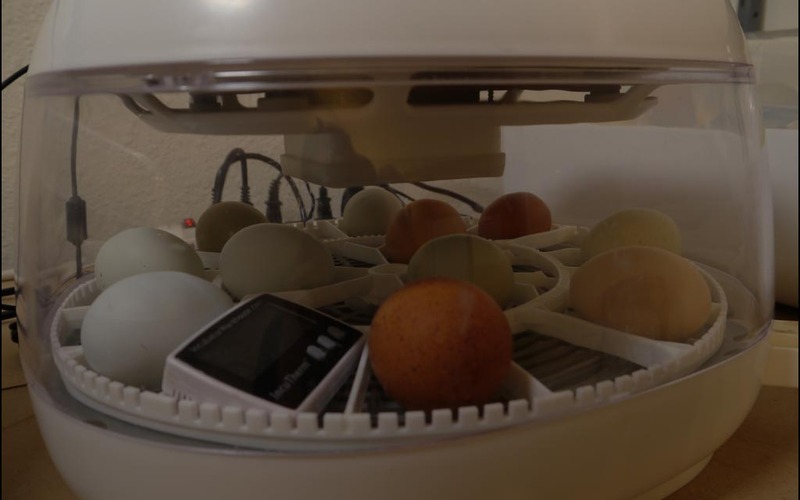 On the outside of the lid of the incubator you will find your egg candler hidden in a small indentation with a very bright LED light in it…this is to candle your eggs with and actually works pretty well. I did have a little light leakage, but I was also able to see the veining and development in the eggs without much of a problem. 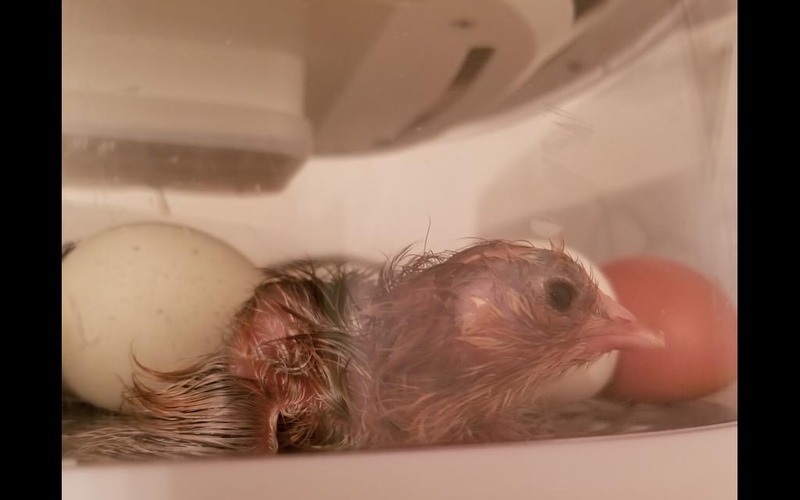 However, to get the best use out of this candler you really should take the incubator lid off, set it to the side, and then you will have proper access to the eggs and light. My method took a little longer as I would crack open the lid, grab an egg, close the lid, and then check my egg on the built in candler. Either way will work, I just felt like my approach was cumbersome, but it keeps the temp and humidity in check a little better than the other. The turner is what I would consider semi-universal as you can only adjust a few of the bars in the turner assembly. 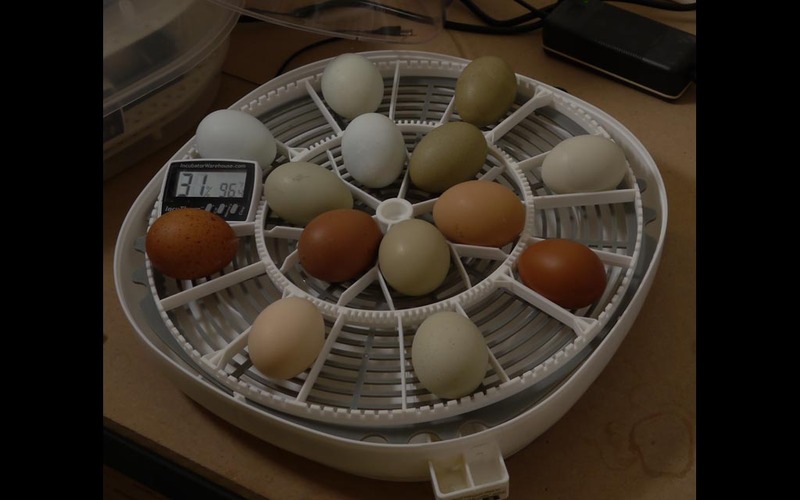 This circular turner is designed perfectly for chicken eggs but anything bigger or smaller fit in awkwardly and much less efficiently. 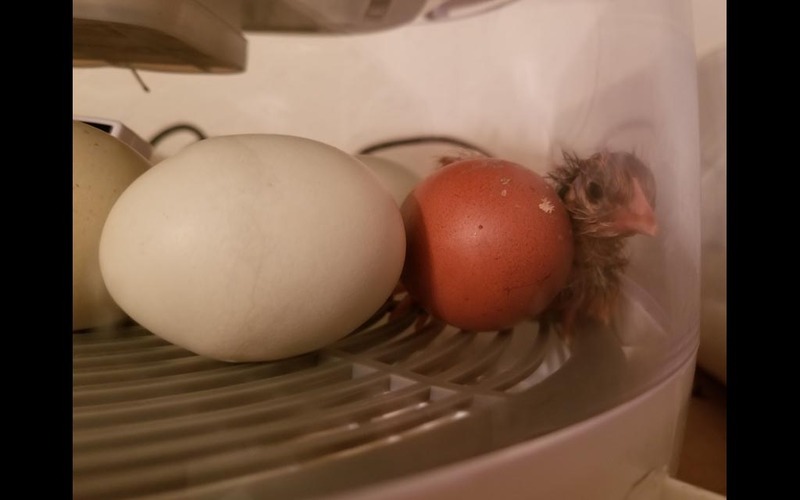 Meaning you give up way too much egg space if you try to hatch anything other than a chicken egg. 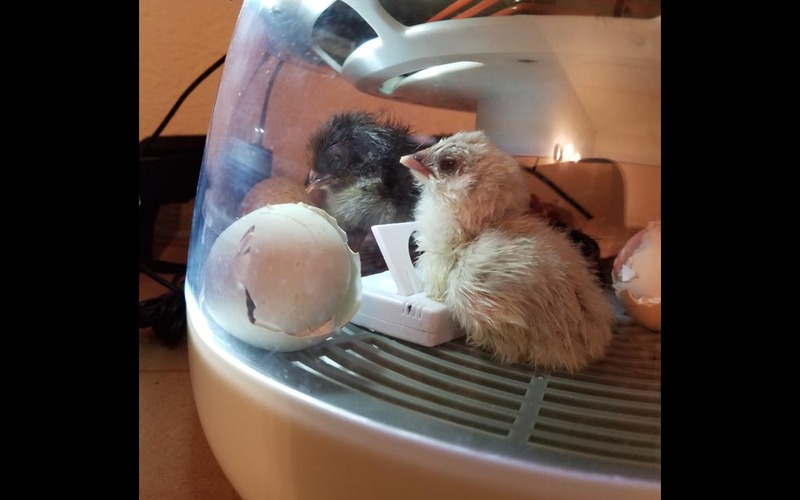 Our test incubator had an issue with the auto turner working as intended, I had to manually push the auto turn buttons on the lid to turn the eggs 3 times a day. 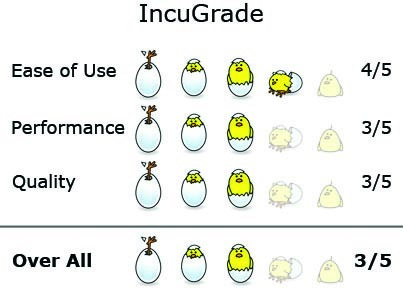 Clearly a quality control issue and from what I have seen not common with these incubators. 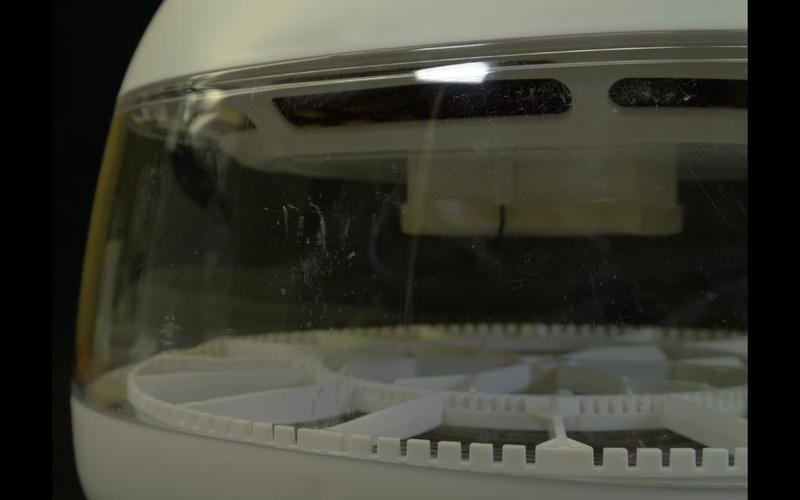 Adding water is very easy, the base of the Nurture Right 360 has an external water port that you can add water to without having to touch the lid. 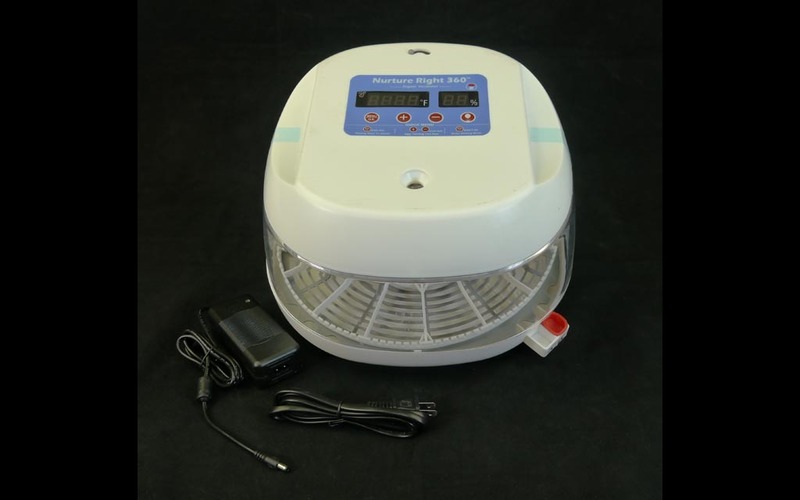 You have 2 different ports to add water to as well, one for regular incubation and the other for lock down when you need to increase the humidity levels. Clean up after the hatch was fairly painless and quick. The lid and wrap around viewing window are easily wiped down with a damp cloth and the base breaks down into 3 easy to clean pieces as well. 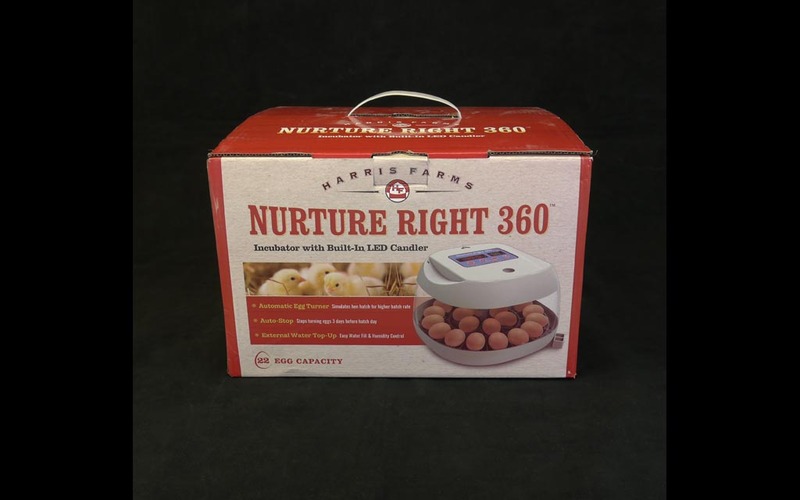 The performance of the Nurture Right 360 is on par with most quality digital incubators on the market today. 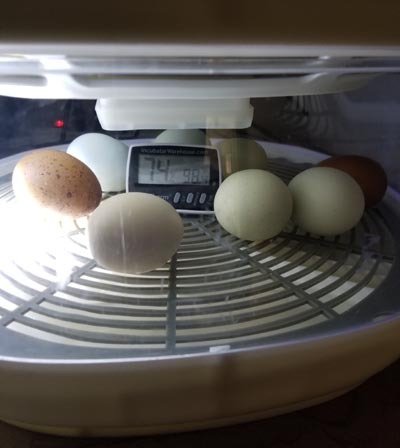 The circular design allowed the temps to remain fairly even throughout the incubator and I did not have a hot or cool pocket on the outside turning areas…but the center seemed to run a little cooler than the rest of the incubator by about 2 degrees. 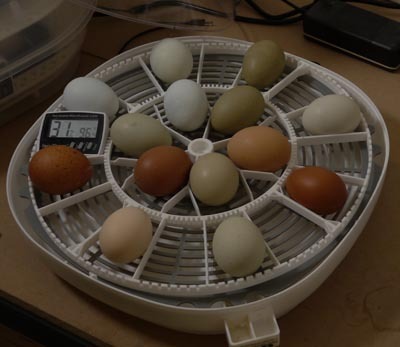 The egg turner moved smoothly allowing the eggs to move across the floor in a calm and safe manor. 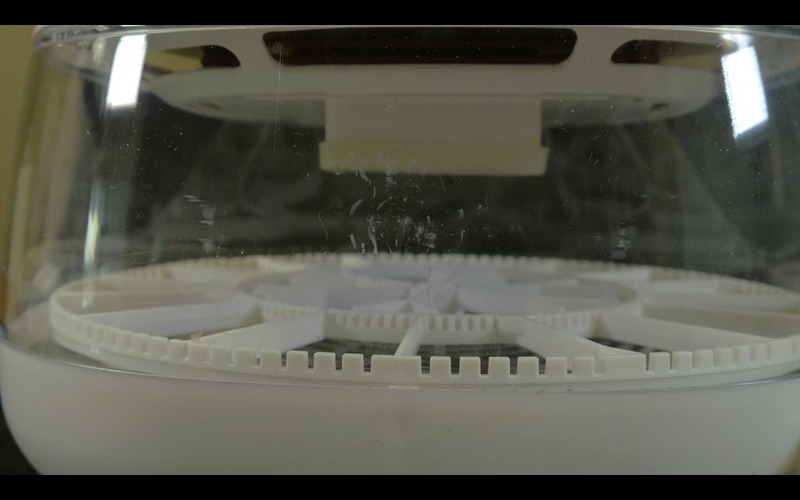 The design of the turner makes it so that the eggs in the outer turning slots will get a higher degree of turn every time the tray moves, I do not know if this is significant, but it should be noted just in case. I found humidity control in the Nurture Right 360 to be very easy to use and maintain. 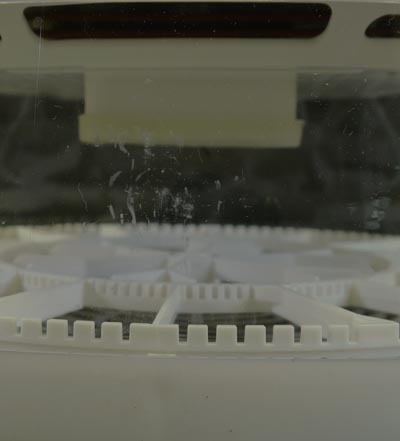 The water is added through a side port that is molded into the base of the incubator. 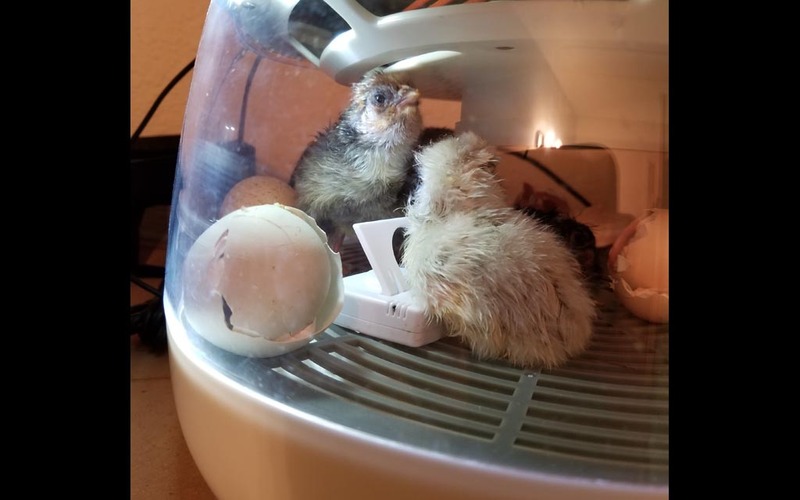 It has 2 ports to add the water to depending on how high you need your humidity to be so when it comes time for lockdown you just fill up port 1 and top off port 2 for proper hatching levels. Speaking of lock down, hatching in the Nurture Right 360 is a breeze. All you need to do besides bump up the humidity is to remove the eggs from the egg turner and set them on the base to hatch by pulling the round turner out, no need to move the eggs. I feel the potential for a high quality incubator is there…it may even already have hit that point by the time this review goes live. However, as tested, the quality was less than great. The faulty auto egg turner was one of the biggest negatives for me to deal with, it took a lot away from the overall customer experience. 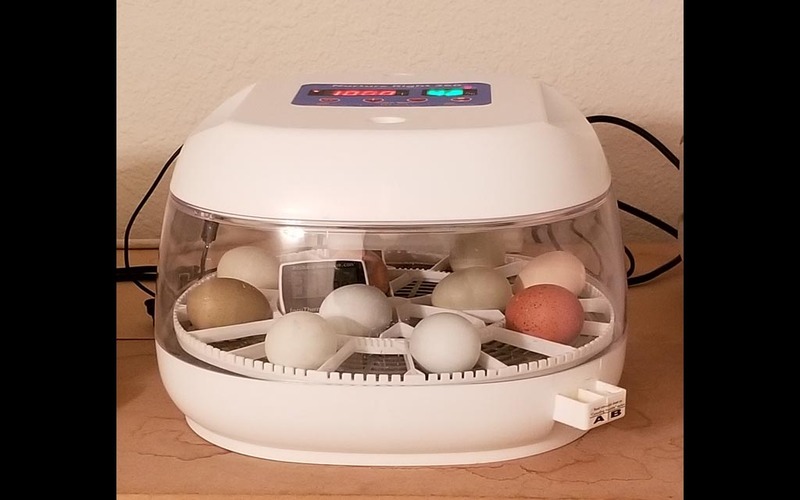 Another thing that bothered me was that this incubator did not come with a fan guard initially, it took some chicks getting hurt from other users to get that implemented but they did send us a cover for free which was great. 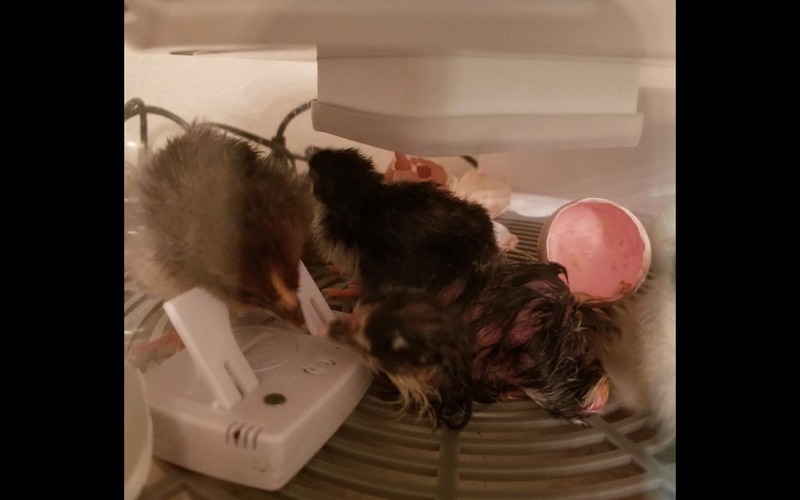 The egg turner was free floating around in the incubator when we got it and this allowed it to scratch up the inside of the viewing window a little bit, nothing serious…but once again this took away from the customer experience. 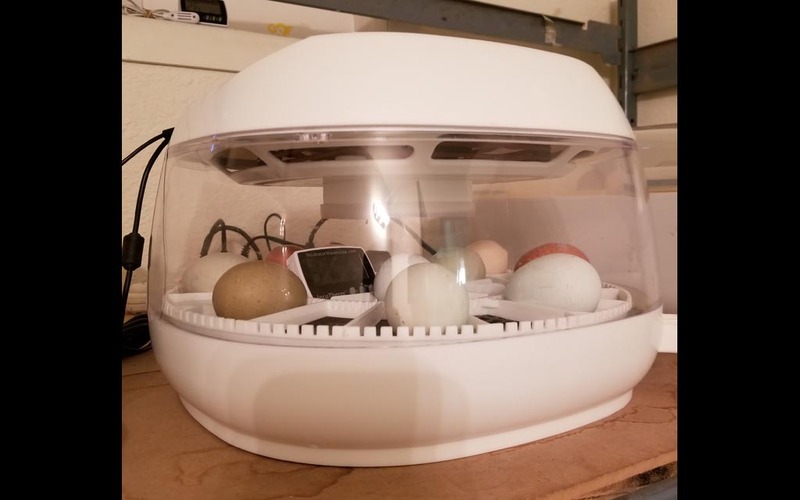 I wanted to be excited about this cool looking little incubator, but the setbacks just kept me from getting there. It might be a little better now that it has been out for a bit and all the bugs are worked out. In the end I felt like this was an ok incubator but it missed its mark with me personally. Maybe a few months down the road we will get a newer model and give this a redo, I feel like the potential for greatness is there.